Our passion in floral is to create stunning arrangements with fresh and unique textures sourced from around the world. 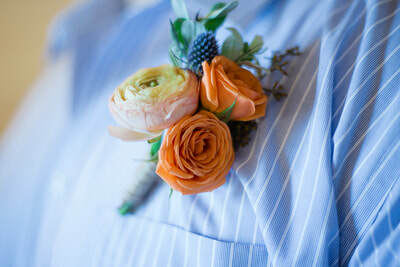 We specialize in using other elements in floral to create something that is made just for you. 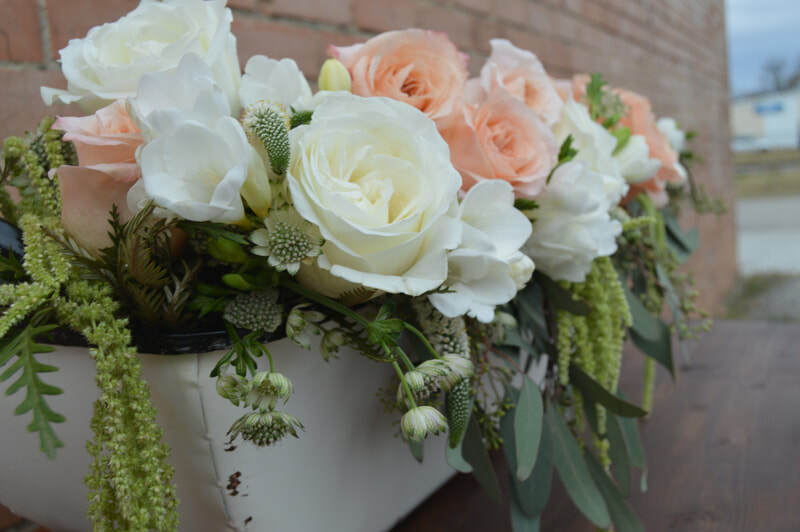 We are here to help guide you through the process of selecting lush blooms, foliage and floral that is in season. 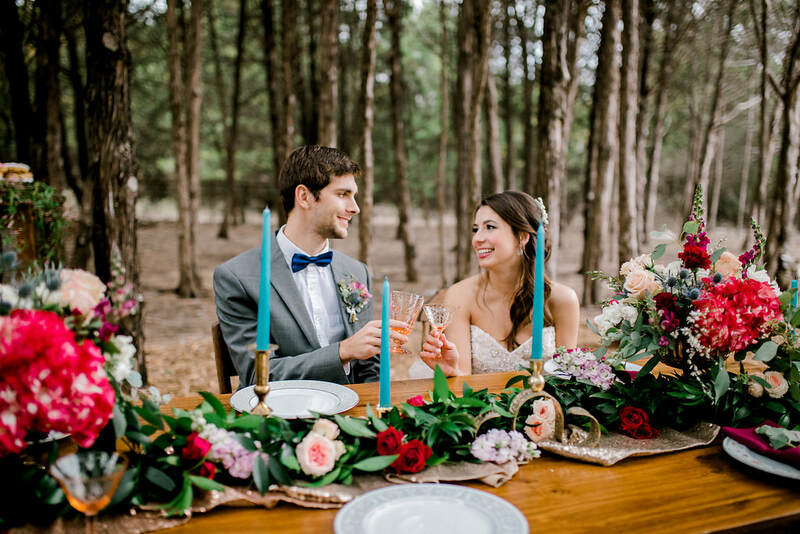 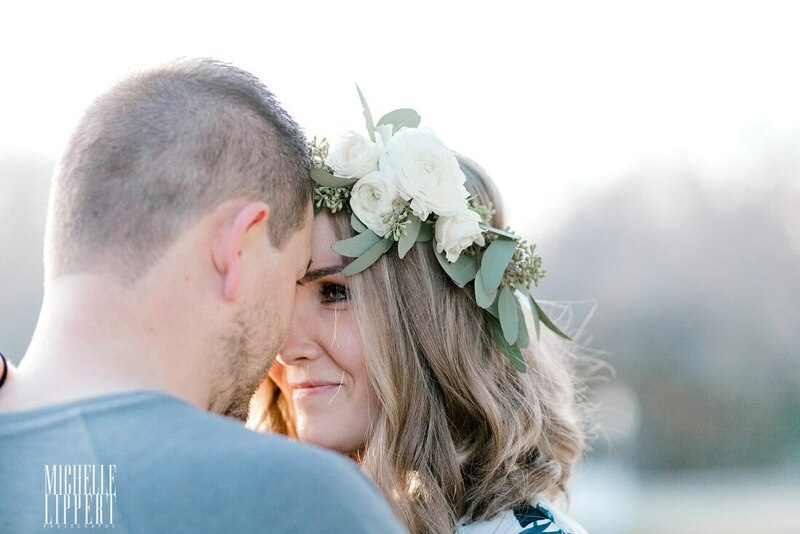 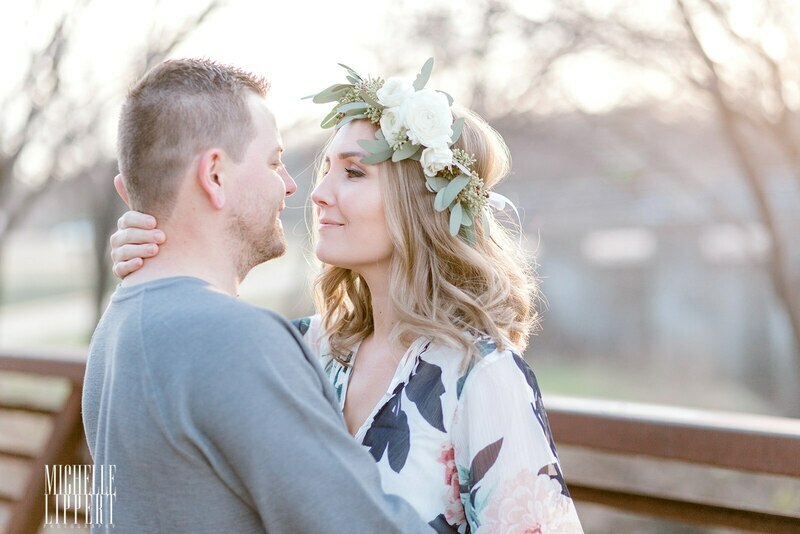 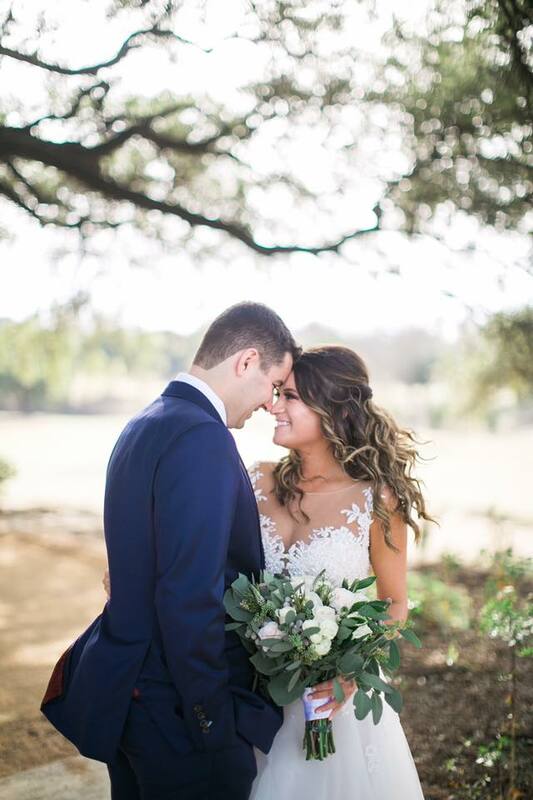 We were recently published on HeyWeddingLady.com! 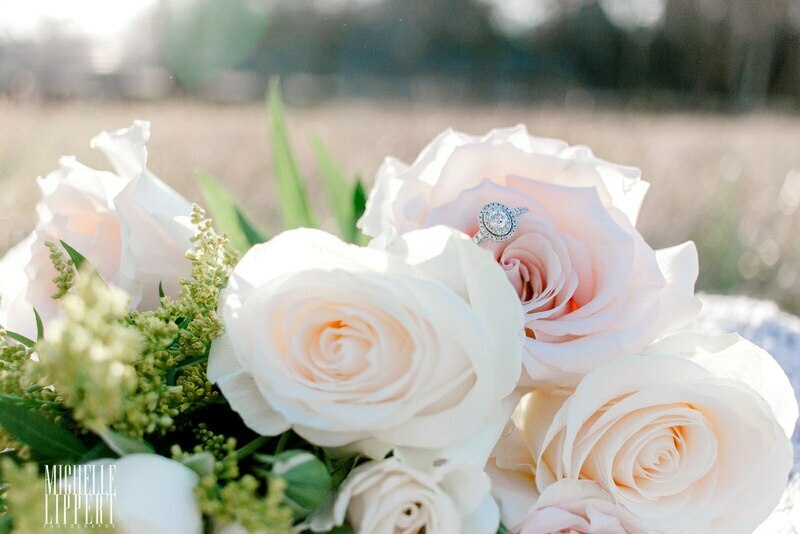 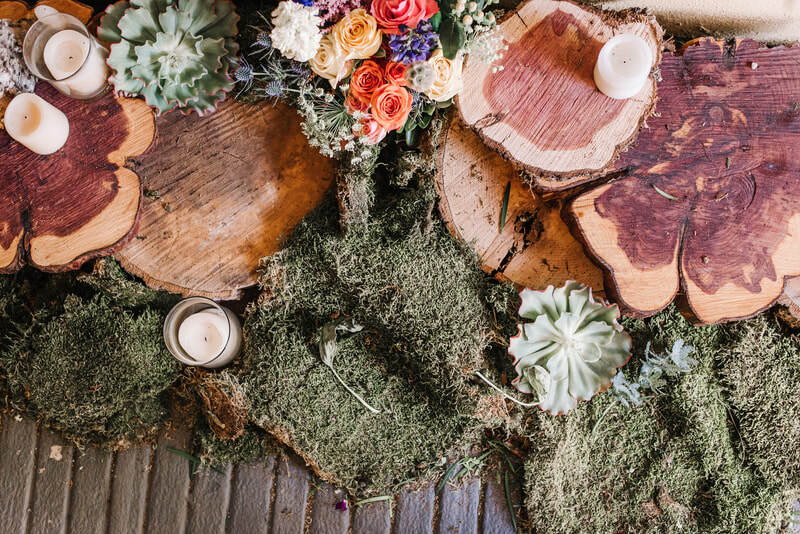 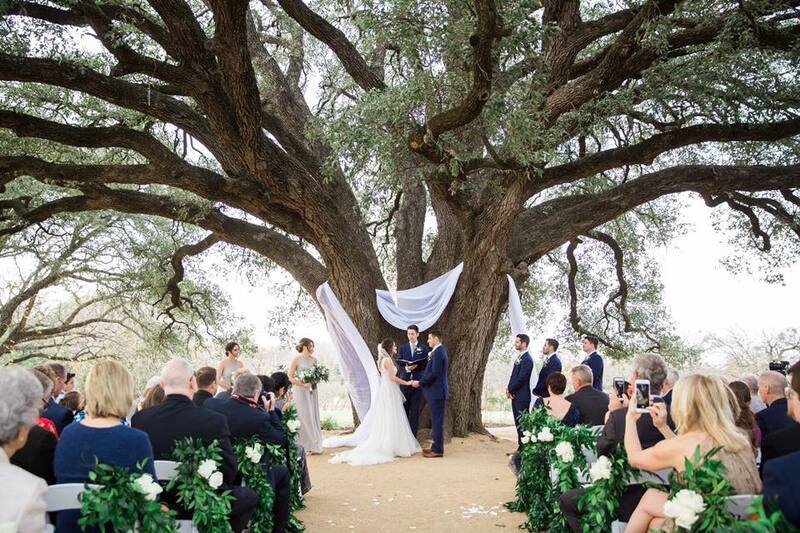 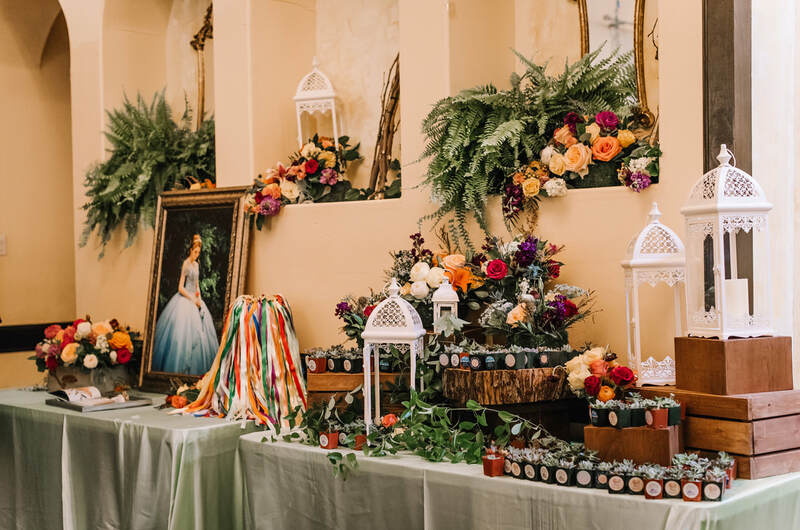 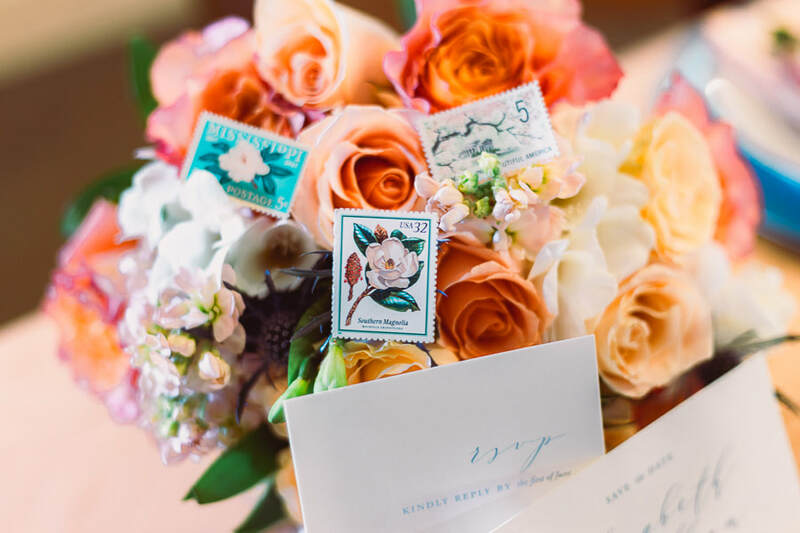 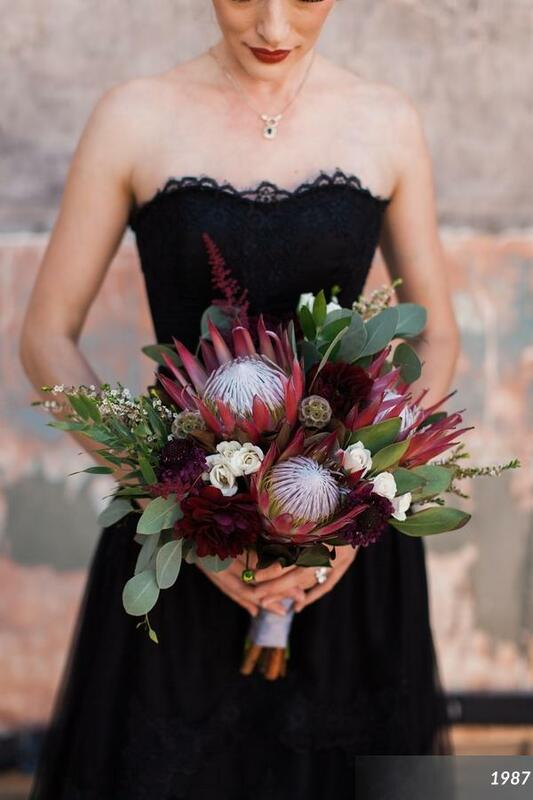 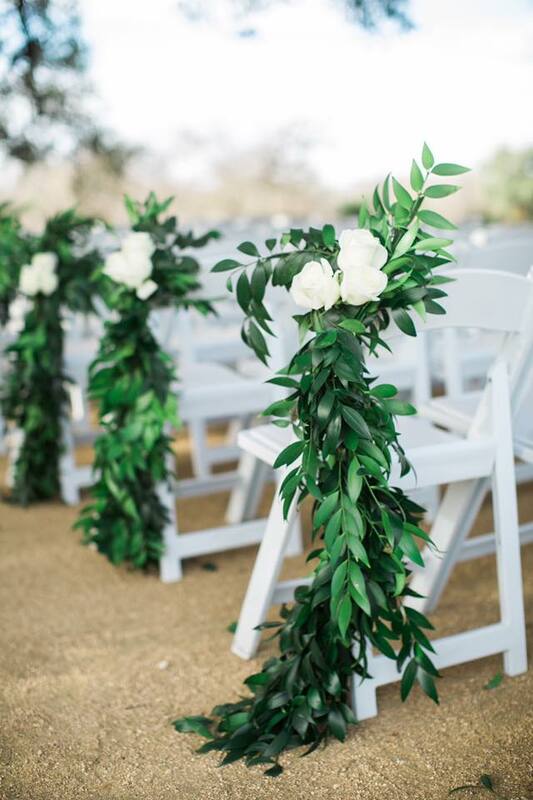 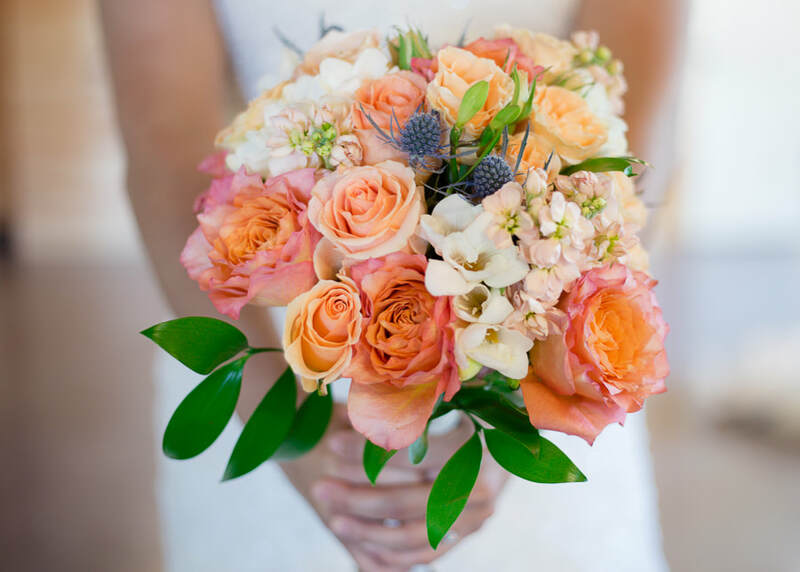 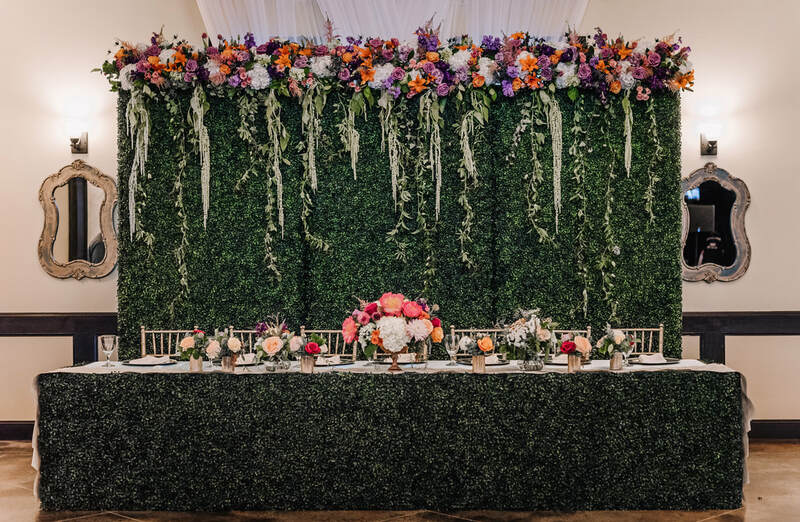 Check out these stunning photos by Carolina Goodwin and our beautiful floral centerpiece! Click the button below!